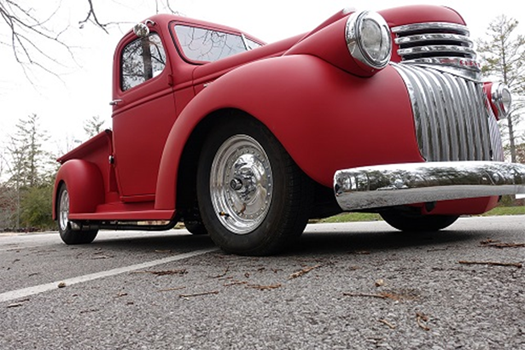 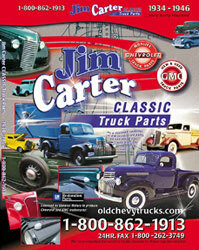 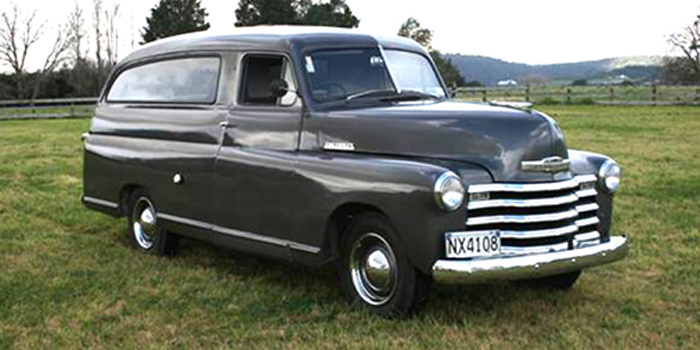 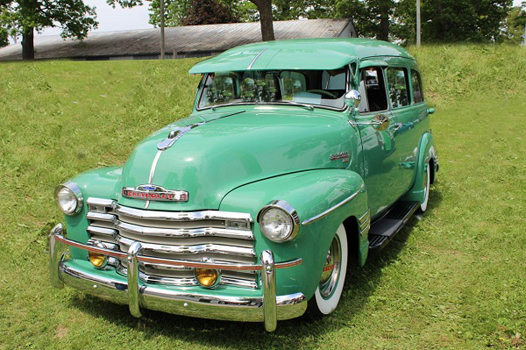 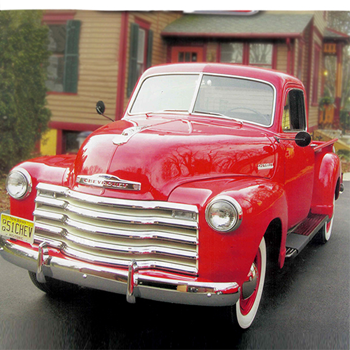 Jim Carter Truck Parts Company has been one of the largest suppliers of Antique and Classic Chevrolet (Chevy) & General Motors Corporation (GMC) light and heavy duty truck parts for over 40 years! 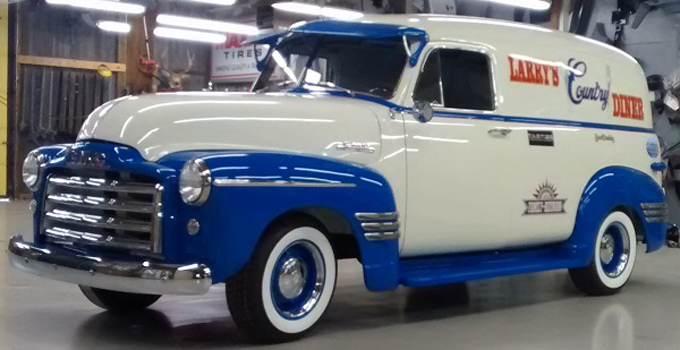 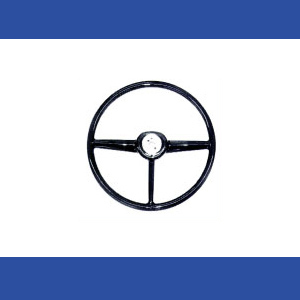 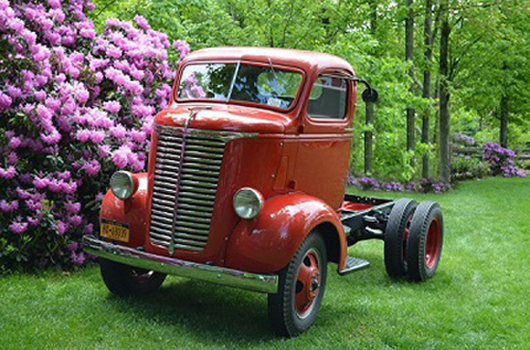 We carry an extensive inventory of quality new and used Chevy and GMC truck parts to help you complete your vintage GM 1934-72 truck restoration project. 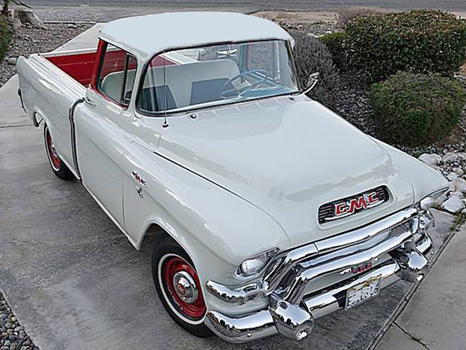 We have a very down home friendly and knowledgeable staff that is willing to help you with most any information concerning your GM Antique or Classic Chevy or GMC pickup truck. 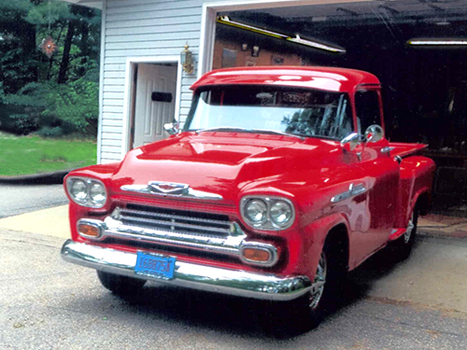 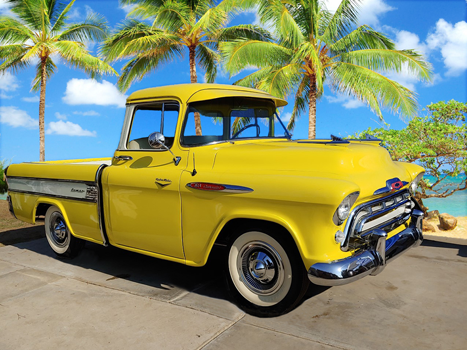 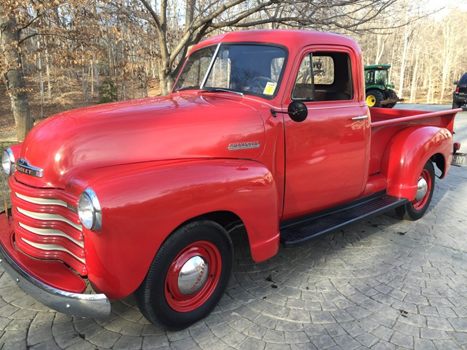 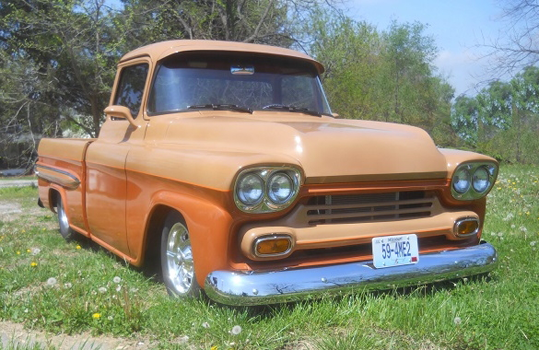 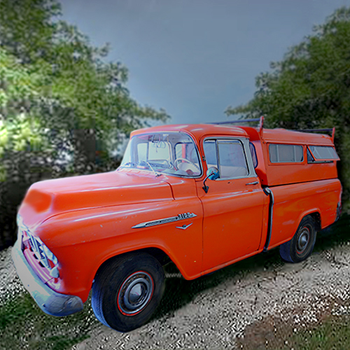 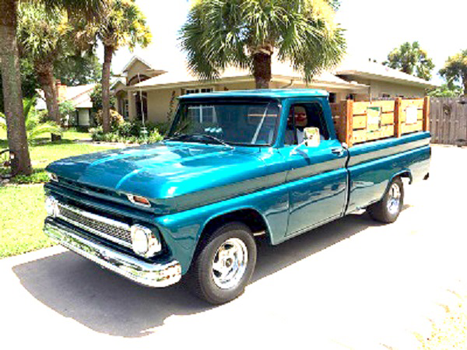 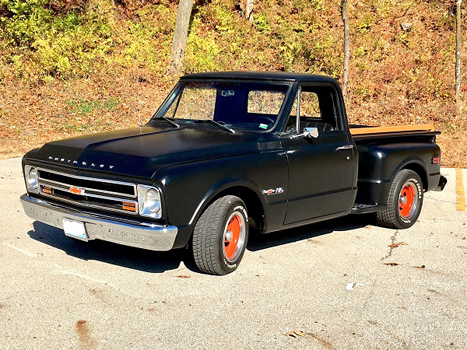 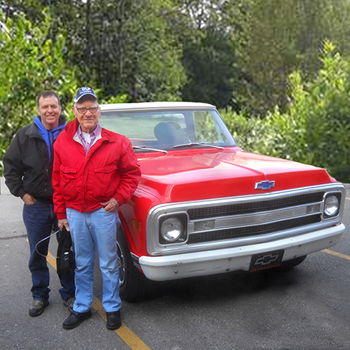 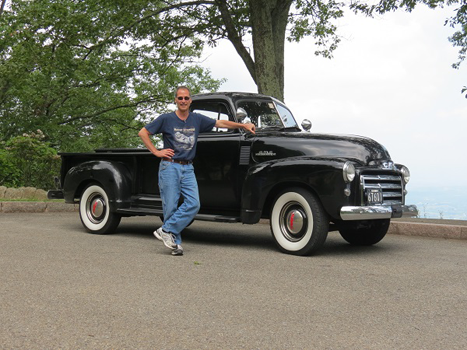 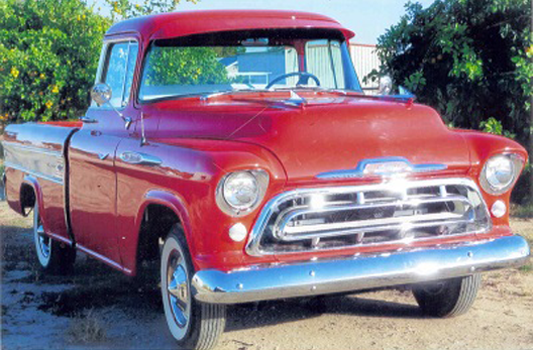 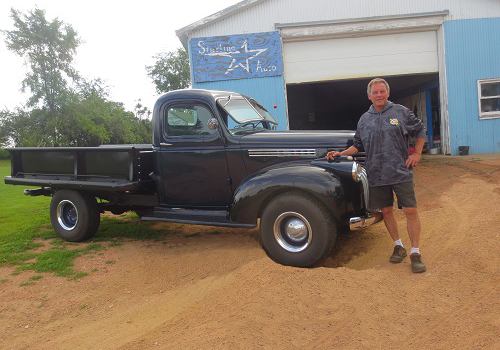 Restoration of your truck is our passion, whether it's a 1946 Chevy ½ ton stepside pickup, a 1957 Chevrolet Cameo, a 1972 Chevrolet or GMC Fleetside truck. 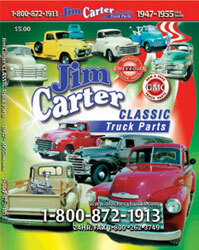 We are here to help you find your parts and help with difficult to answer questions. 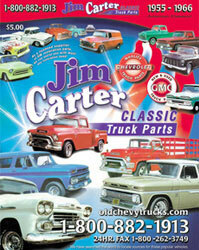 We also have a large inventory of affordable used parts that we have accumulated for so many years. 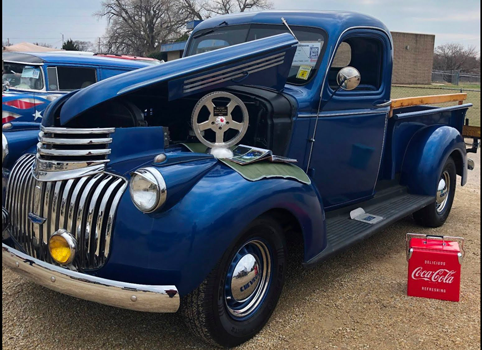 So whether you are looking for a brand new shiny chrome hub cap for a 1937 Classic Chevy Pickup truck or you just want to match the other three gracefully aged used hub caps on a 1958 GMC, then Jim Carter Truck Parts is where you want to shop. 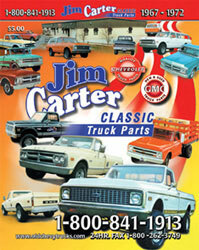 Call 1.800.842.1913 or browse our extensive online inventory today! 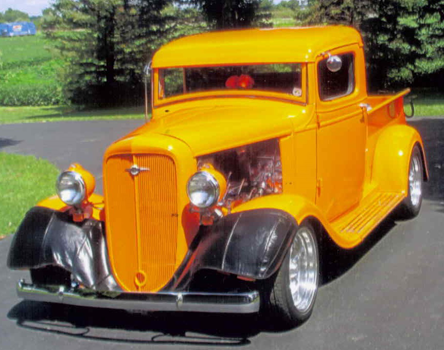 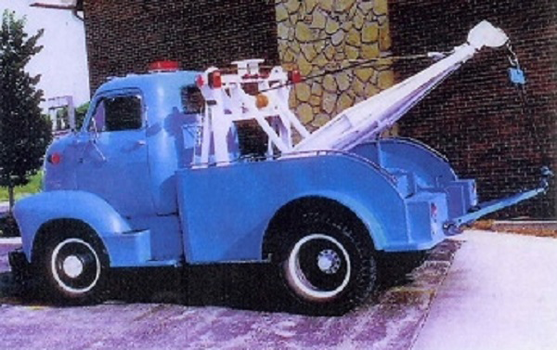 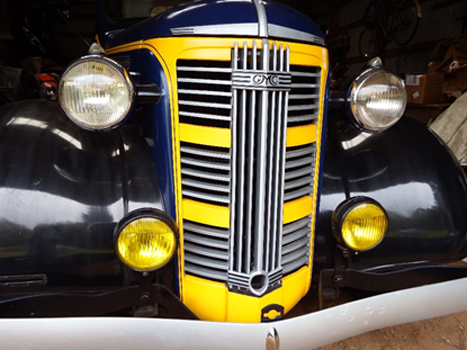 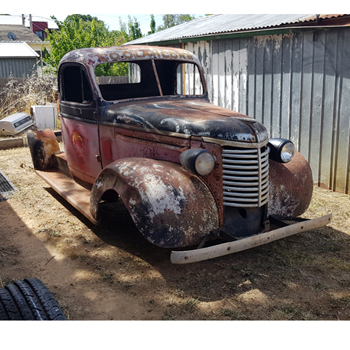 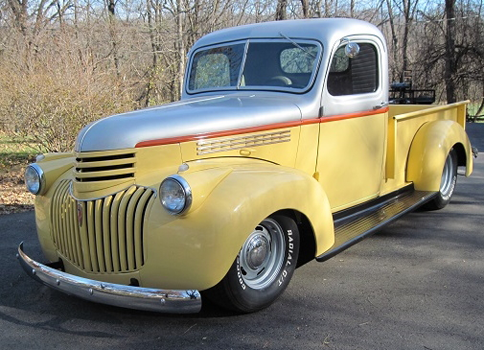 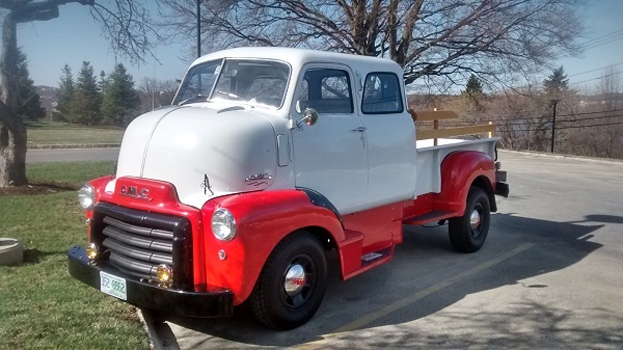 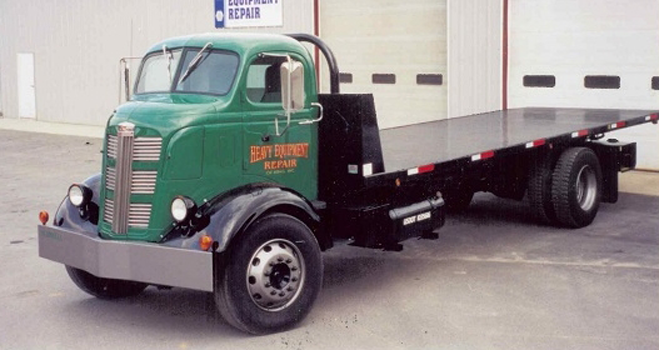 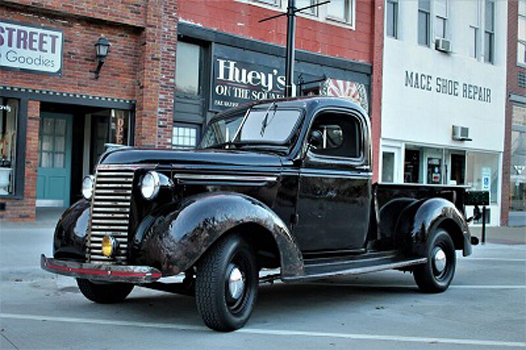 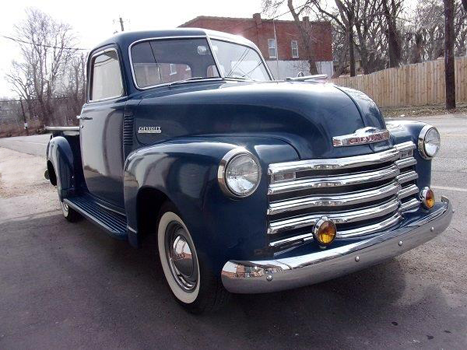 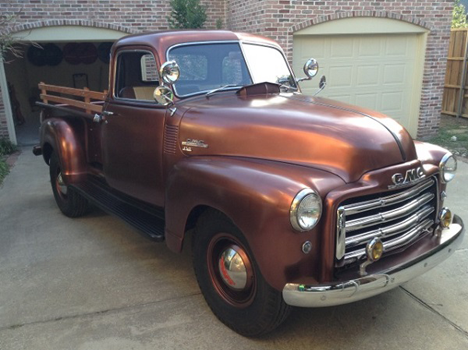 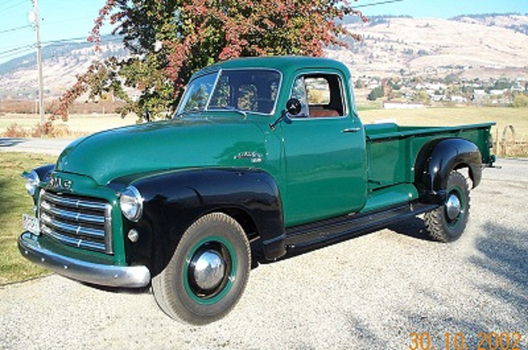 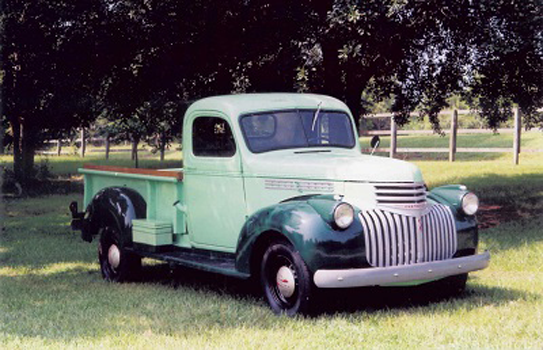 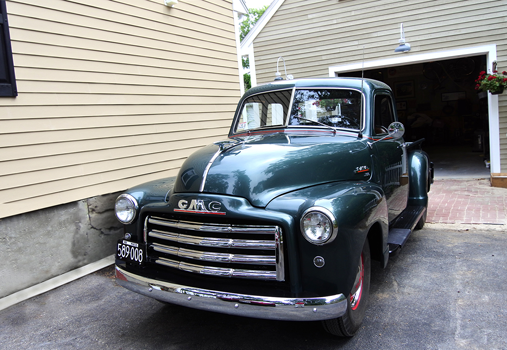 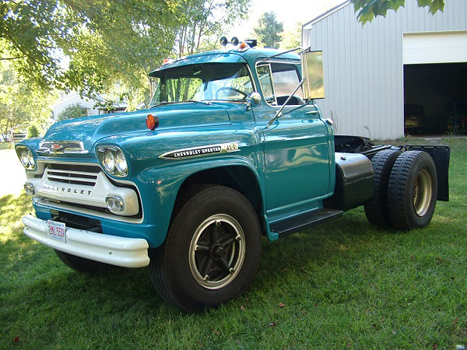 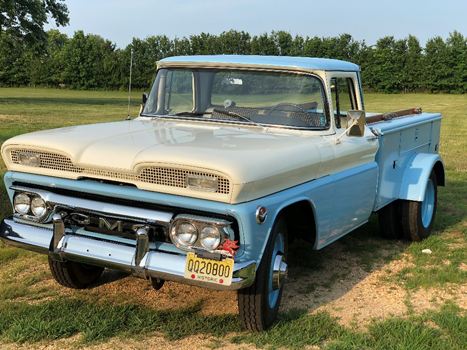 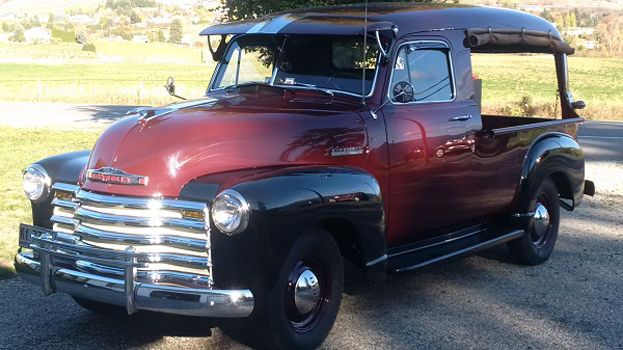 As a licensed manufacturer of GM Restoration Parts, we can assist you with so many early General Motors truck restorations of 1934 through 1972 Chevrolet and GMC pickups and larger trucks. 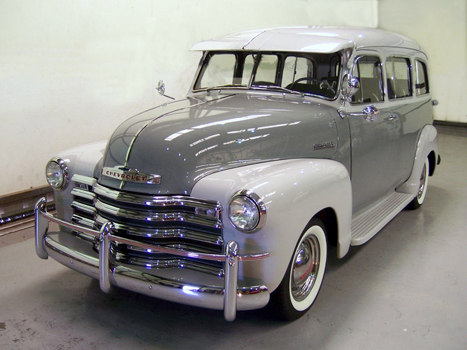 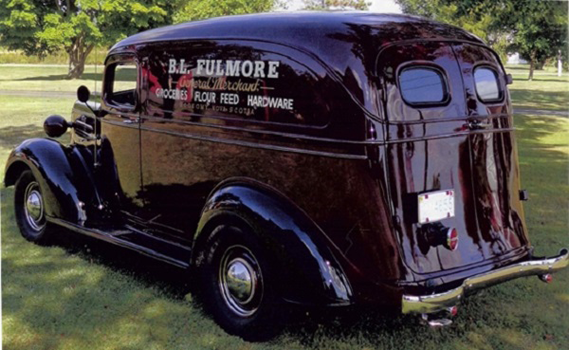 One of our specialties is having so many Vintage Chevrolet and GMC truck parts created through tooling and manufacturing. 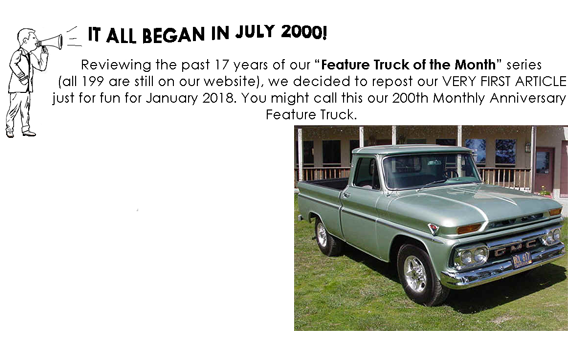 Most items were not available for at least 60 years! 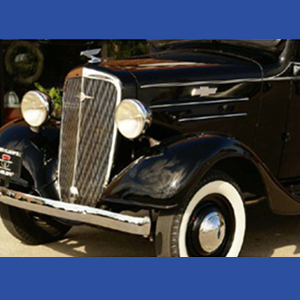 Thus, we are licensed with General Motors through their GMSPO Licensing Program. 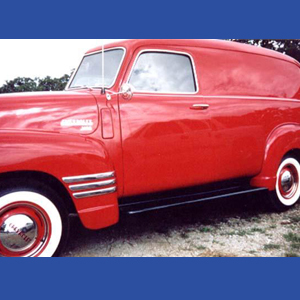 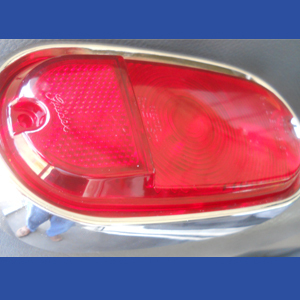 These new creations are personally approved by General Motors for quality and authenticity and carry their seal! 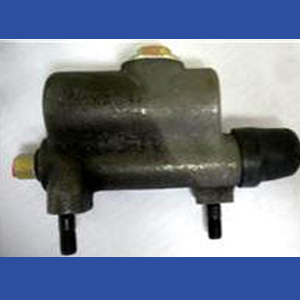 Call us at 1.800.842.1913 for individual pricing and availability in our large collection of restorable "used parts".